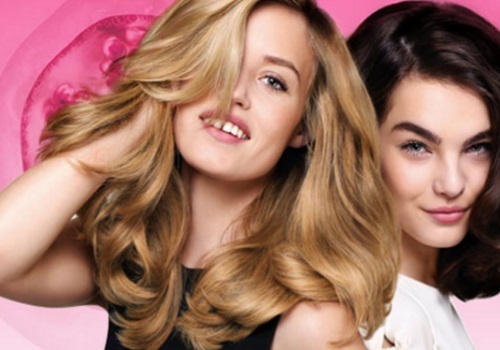 Garnier is offering Free Samples of the Fructis Full & Plush haircare line! Click on the link below to get your sampler. Offer available for a limited time only. Once samplers are no longer available, there will be a link for a coupon.